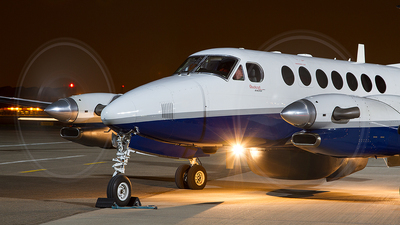 Note: A lovely visitor to the autumn Northolt Nightshoot. 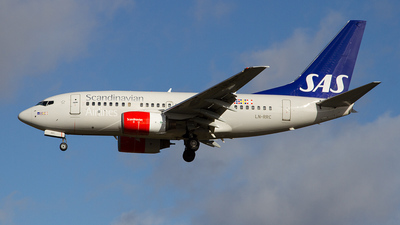 Note: Landing after the practice display. 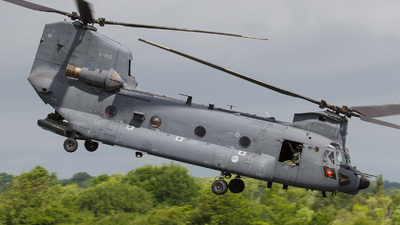 Note: The Dutch Chinook makes an impressive sight as it departs the airshow. 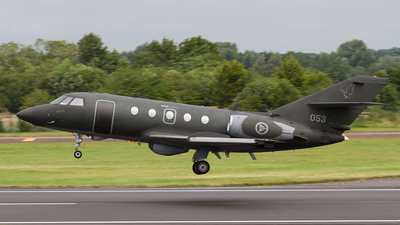 Note: The Norwegian Falcon departs the airshow. 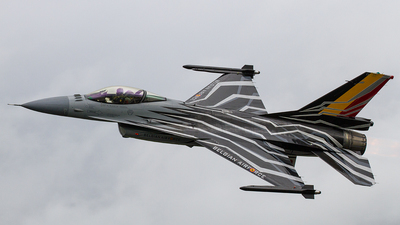 Note: A lovely departure from the airshow by this wonderfully painted Belgian jet. 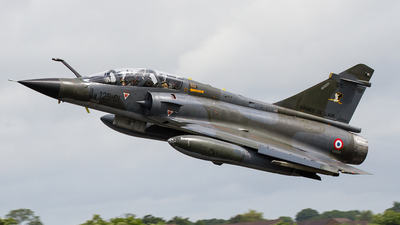 Note: The Mirage is lovely plane from all angles in flight. 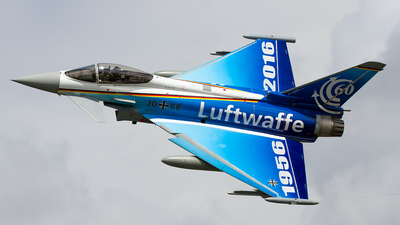 Note: A lovely departure from the airshow by this wonderfully painted jet. 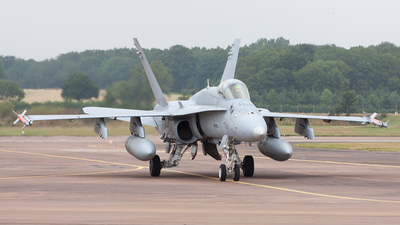 Note: Arrivals for RIAT 2016. 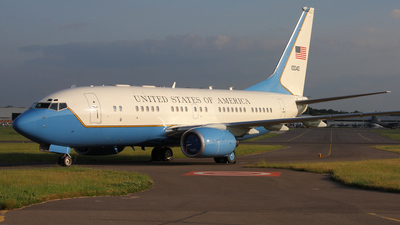 Note: Arriving at the Farnborough Airshow 2016 for the public days. 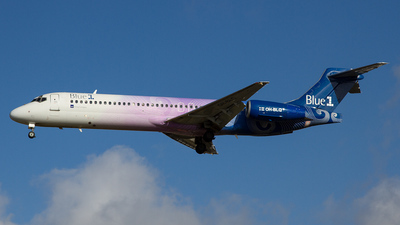 The aircraft is painted in Operation Granby 25th anniversary colour scheme. 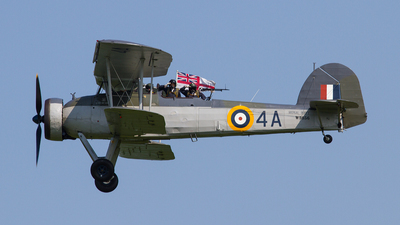 Note: The historic Swordfish flying during the Fly Navy Airshow. The crew are saluting the crowd and the Royal Navy White Ensign. 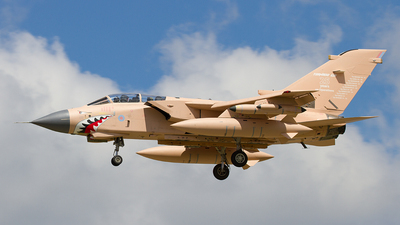 Note: The last chance to catch this Hawk in this special scheme, as it is due for overhaul straight after this event. 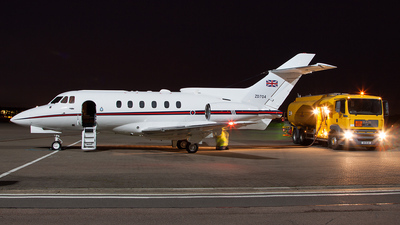 The departing bizjet leaves a ribbon of light in the night sky. 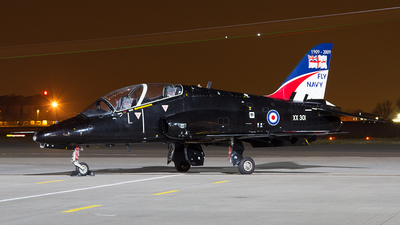 Note: The Royal Navy Avenger ground running for the Nightshoot. 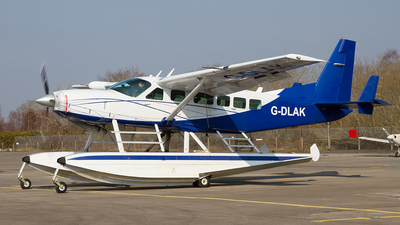 Note: A first Caravan 208 Amphibian seen by me. 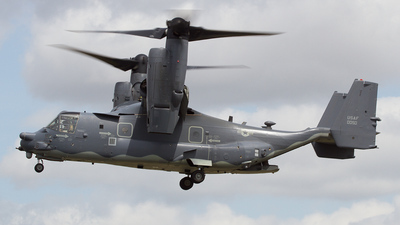 Note: Arriving at the airshow. 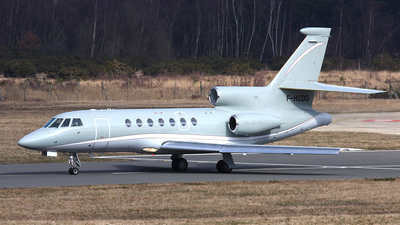 Note: A nice visitor to the departures day after the airshow. 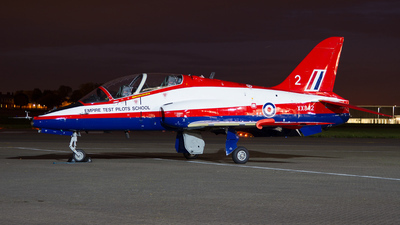 Note: A visitor to the Northolt Nightshoot. 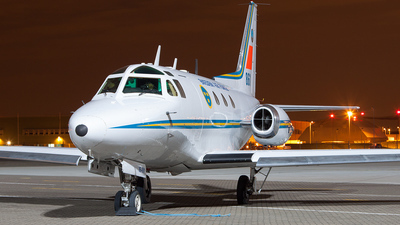 Note: A special Swedish visitor to Northolt. Note: A workhorse of the based No. 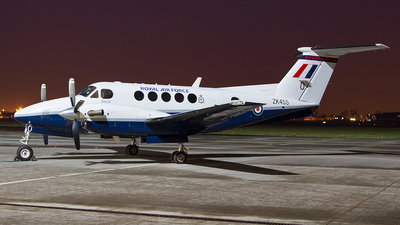 32 (The Royal) Squadron being prepared for flight. 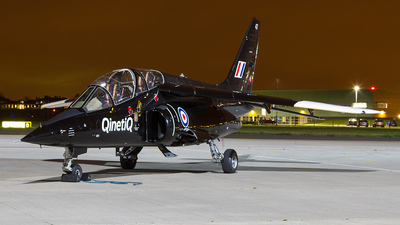 Note: After taking part in the Queen's birthday flypast the 2 aircraft of Northolt's No 32 (TR) Squadron taxi into park up. 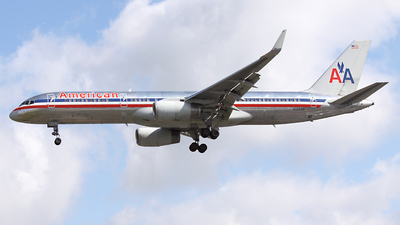 This aircraft is due for retirement in early 2015. 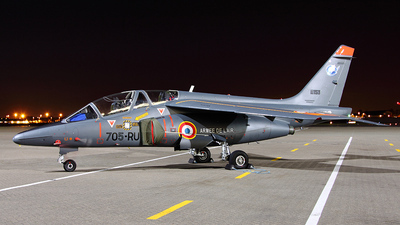 Note: The lovely Alpha Jet from QinetiQ under the floodlights at Northolt. 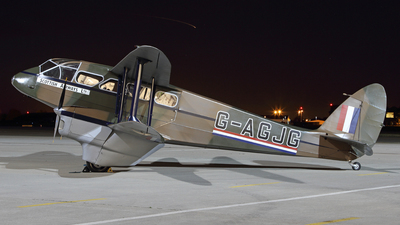 Note: This aircraft is supporting a TV fund raising programme, Red Nose Day. A comedy charity telethon. 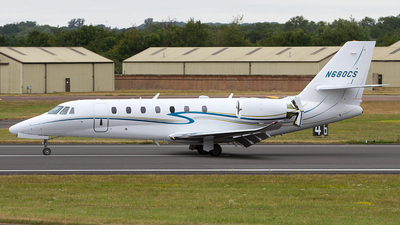 Note: The Blackbushe resident ultra light Biz-jet for hire. 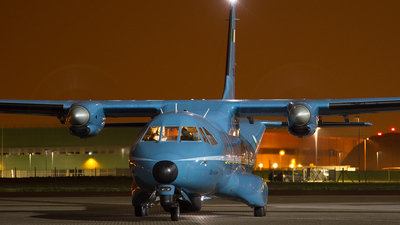 Note: An interesting visitor to the Northolt Nighshoot. 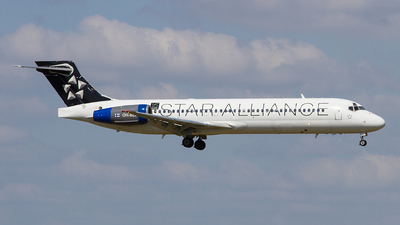 Note: Although correctly designated as a Boeing 717 this is one of the last airlines to operate a DC-9 family aircraft into Heathrow. 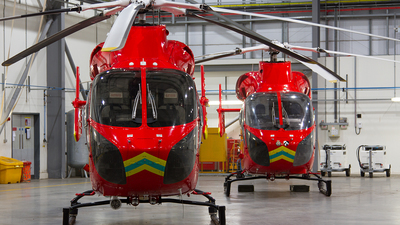 Note: Arrivals on a bright Saint David's day at Heathrow 27R. 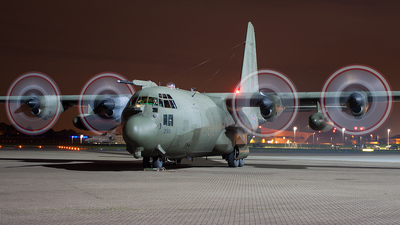 Note: The mighty Hercules is ground run with all four engines at a Northolt Nightshoot. Noise and power. 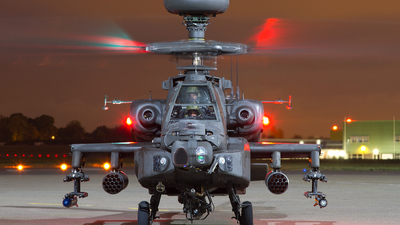 Note: The Apache prepares for take-off during the Northolt Nightshoot photography event. 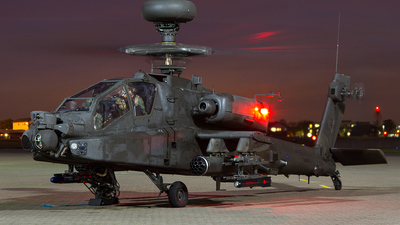 Note: The Apache prepares for take-off during the Northolt Nightshoot photography event. 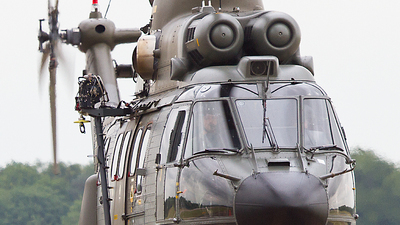 Head-on the Apache gunship is menacing. 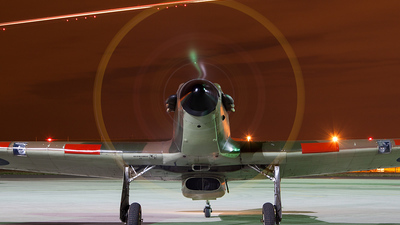 Note: The Hurricane ground runs at the Northolt Nightshoot. 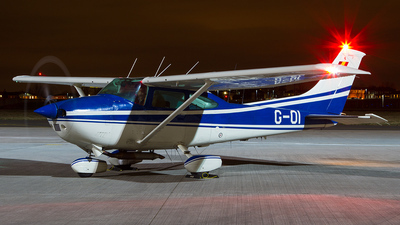 As the aircraft was running the busy airspace around this part of west London provided a light trail with strobe effect. 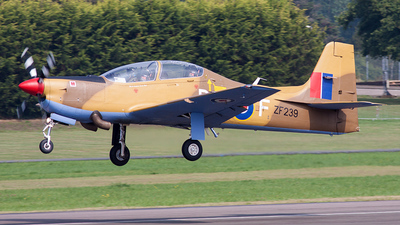 Note: The Tucano display getting under way. 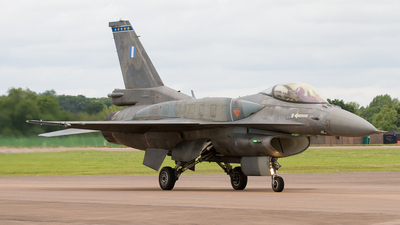 At the Dunsfold Wings and Wheels airshow 2013. 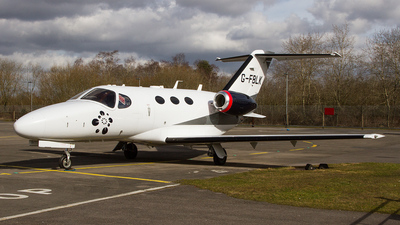 Note: A twin seat Autogyro parked up. 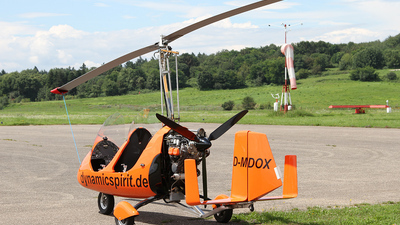 This Autogyro can be hired for photo sorties over the Black Forest. 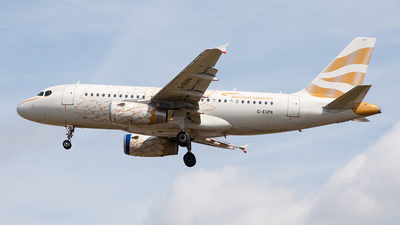 Note: The special schemed Airbus is showing signs of maintenance, replacing the painted panels with standard blue coloured panels. 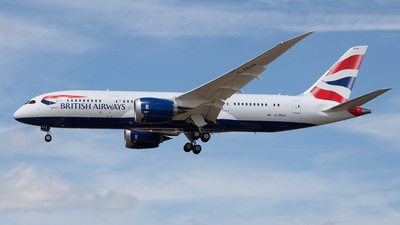 Note: The second Dreamliner to be delivered to British Airways, arriving on it's delivery flight direct from the Boeing factory. 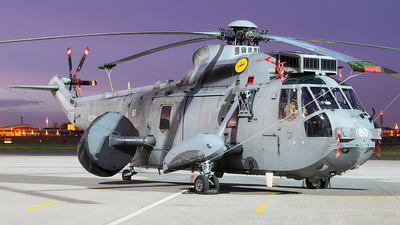 Note: The Sea King is caught at the end of the day on the ramp at Northolt. 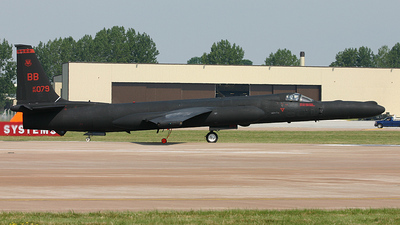 Note: Arrivals day at Fairford. 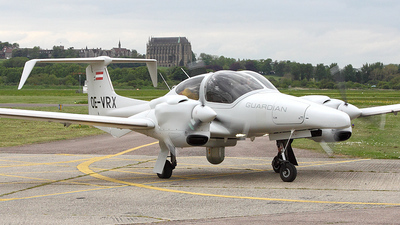 Note: In amongst the general aviation aircraft at Shoreham was this company demonstrator for Diamond aircraft's airborne sensor range. 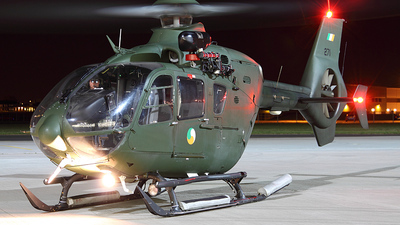 Note the infra-red camera on a belly mount. First shot on the database. 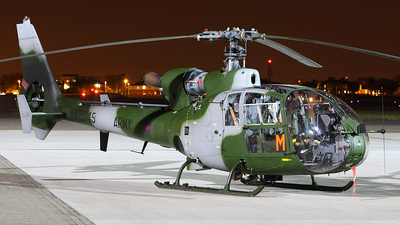 Note: The Gazelle will soon be ending the types service in the British military. 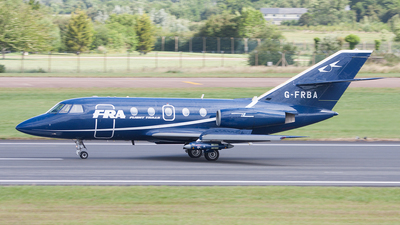 Note: A nice French visitor to Farnborough. 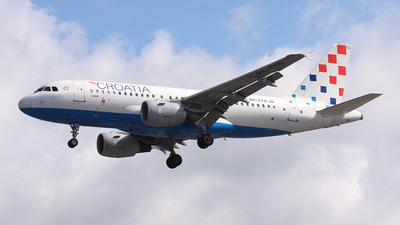 Note: A nice day at Heathrow with a Croatian visitor. 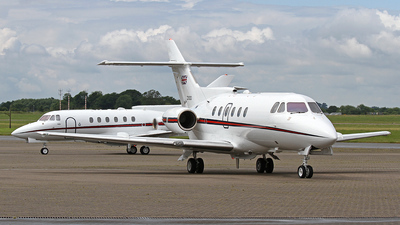 Note: A working visitor to Northolt caught on the arrivals day for the Northolt Families event 2010. 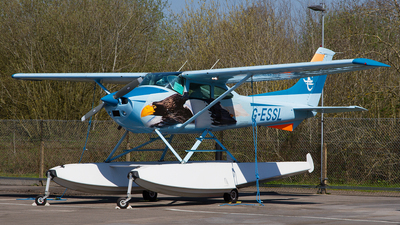 Note: A visitor to another great Northolt Photoshoot. Engine running and winch is installed. 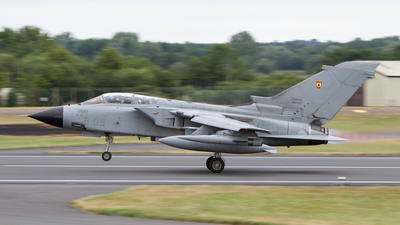 Note: A visitor to another great Northolt Photoshoot. 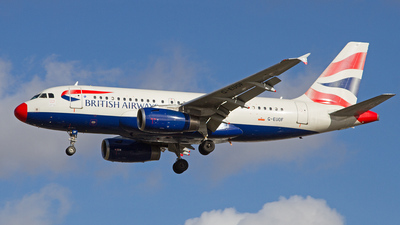 Note: A lovely Sunday Morning at Heathrow. Note: A lovely Sunday Morning at Heathrow. 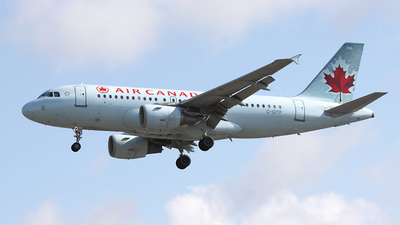 The Air Canada A319 is normally a very early morning arrival, it was nice to catch it a more civilised time.